Wish you a Happy & Prosperous Diwali !!! 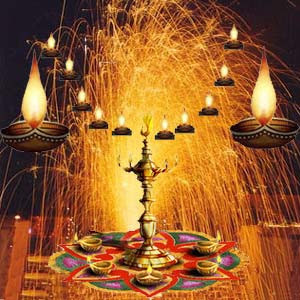 eLagaan Team wishes all our users, readers & subscribers a Very Happy, Prosperous, Healthy and Safe Diwali 2009 !!! Diwali is celebrated across the globe as Festival of Lights to mark the triumph of Good over Evil and Light over Darkness.